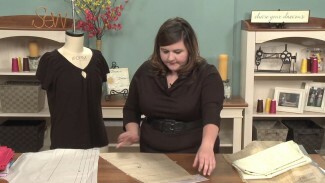 Ashley Hough presents a quick and easy tip for pillow stuffing in this sewing video. 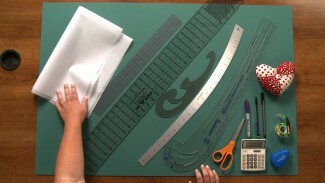 Simply take your pillow insert and place into a plastic bag, and see how much easier it is to stuff into your pillow cover! 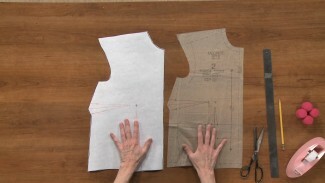 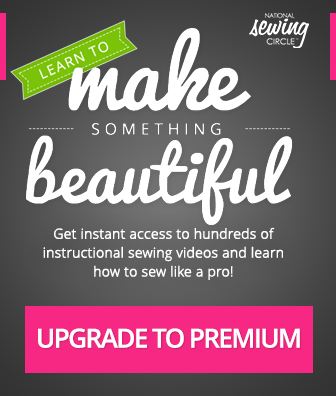 If you enjoy sewing your own pillows, this quick tip is for you! 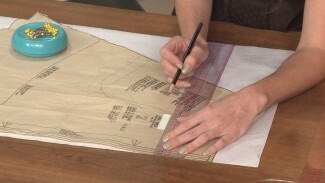 ZJ Humbach discusses the way sewing threads have changed since she began sewing. 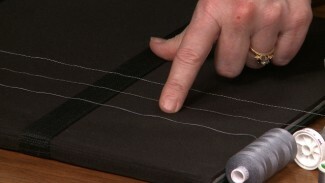 Today, sewing threads have many different manufacturers, as well as a wide variety of colors and materials. 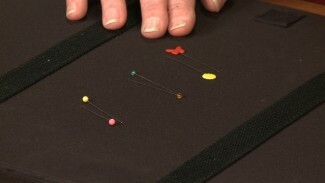 ZJ shows us some different types of thread and the important characteristics of each.